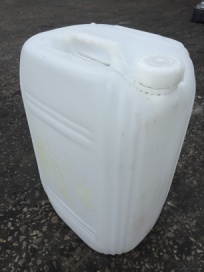 New clip top plastic drums in sizes from 30ltr up to 220ltr. 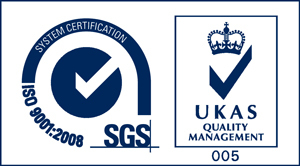 New from manufacture. 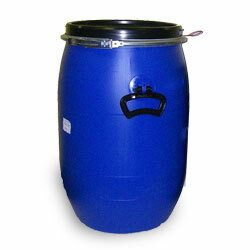 New bung top plastic drums in sizes from 60ltr up to 220ltr. 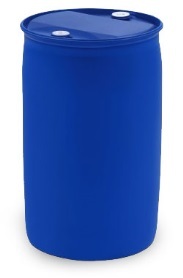 New from manufacture. 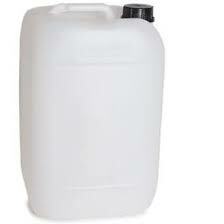 New plastic kegs in sizes from 5ltr to 25ltr. New from manufacture. 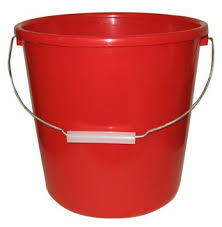 New plastic pails and buckets in sizes of 30ltr. 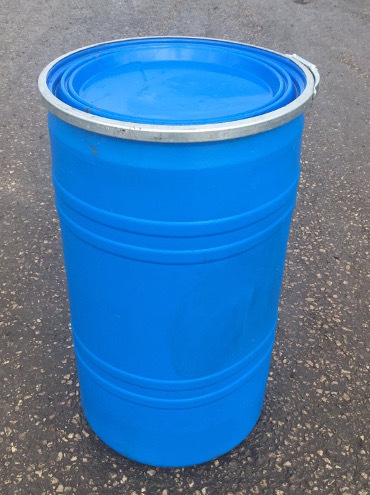 New from manufacture. 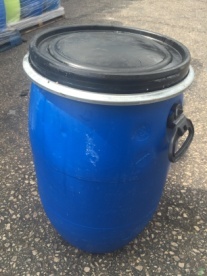 Reconditioned standard bung top plastic keg. 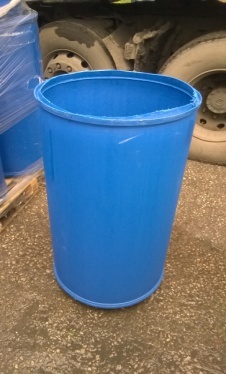 Reconditioned standard clip top plastic drum. 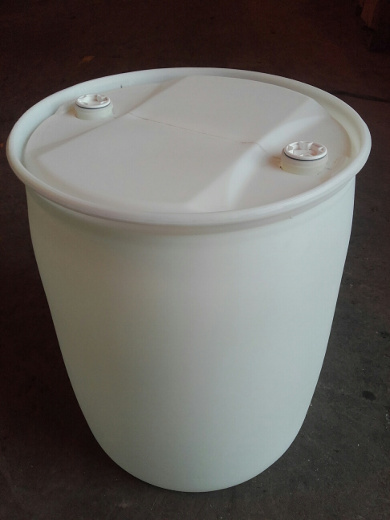 Reconditioned standard bung top plastic drum. 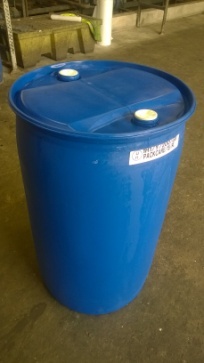 Reconditioned standard bung top plastic drum which is opaque to see product levels. 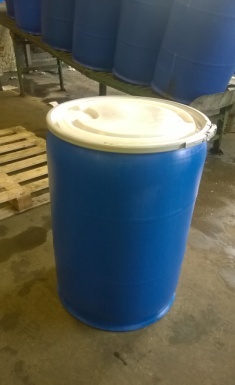 Reconditioned standard open top plastic drum.